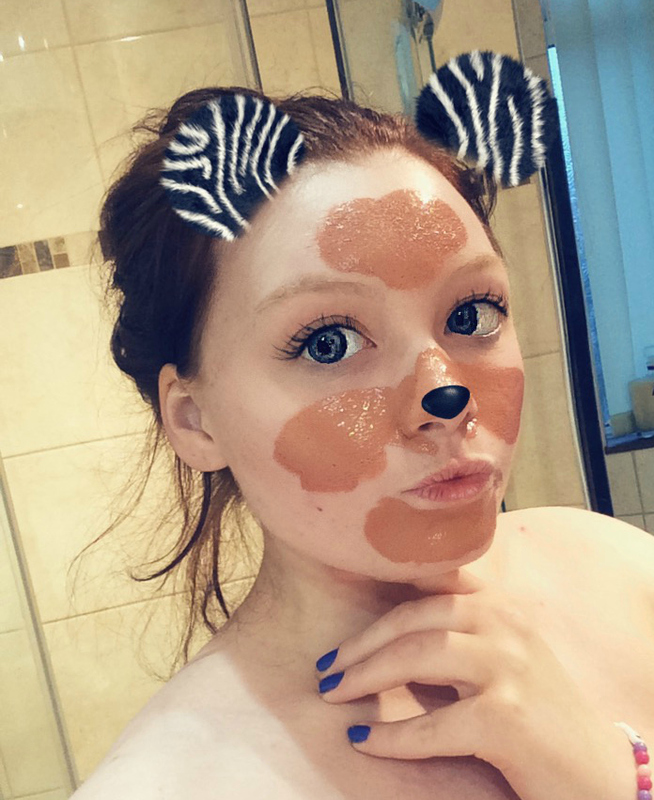 I recently reviewed another face mask from Garnier, and I thought I may as well tell you how I got on with this one! Again it was £1.50 in Superdrug and comes in a sachet that would easily do three people's faces. The mask itself is a red/brown colour, and vaguely heats up as you apply it to the face; this isn't massively noticeable, but it's definitely there. It smells the opposite of how I'd expect it to smell - it smells almost cooling, like cucumber or something, and definitely very Garnier-esque. The mask is meant to minimise your pores, or their appearance at least, and I do have really visible pores especially on my nose and cheeks. So how did I get on? I loved it. I love self-heating masks, I love the Garnier smell, and I found this really lovely to use. It's cheap and cheerful (although I would prefer to pay a bit more and have it come in a tub or tube, so there's zero waste) and it genuinely works. My pores were less visible, my face wasn't red or dry or irritated, and there was less grease/shine on my forehead which is the only area I struggle with that. Defffffffo recommend this one. Have you tried any good face masks lately?